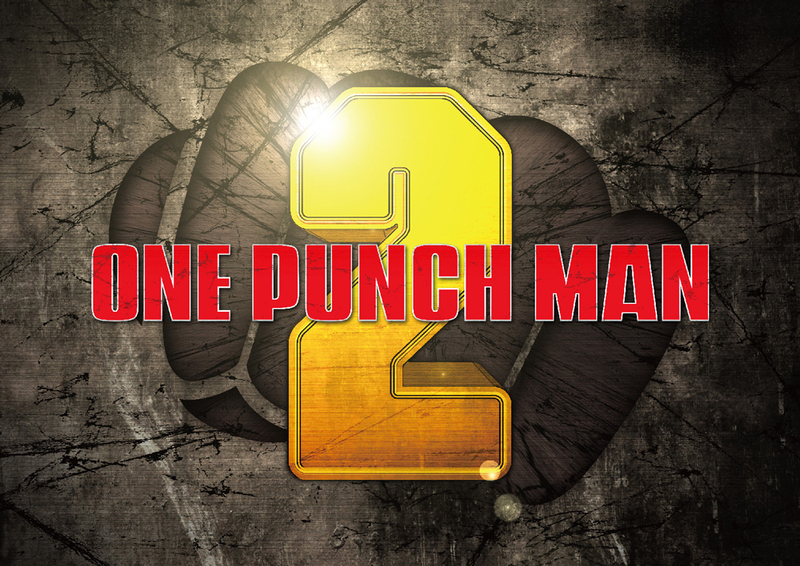 The highly anticipated One Punch Man season 2 gets a starting date as the first episode is due to be screened in Japan this Sunday 12th of August 2018. Originally, One Punch Man season 1 aired back in 2015 gaining the support of a lot fans both domestically and internationally. Amidst the news of the release of season 2 episode 1 this Sunday, there is some bad news that comes with this. As we know, One Punch Man season 1 was produced in Studio Madhouse, but from initial reports we know that One Punch Man has moved from Studio Madhouse to JC Staff. The change in production companies is unexpected as it could mean a change in production quality of One Punch Man. However, JC Staff would like to mirror the first season in that they would like to complete the whole or majority of the show before fully airing to fans, which is what occurred during season 1. This also implying that the production quality and dedication of each and every animator as well as anyone who worked on the first season was of a high standard, this is what JC Staff would like to replicate here by giving One Punch Man season 2 enough production time to replicate or even further improve the quality of the second season. This is where the bad news comes in. This gives JC Staff a lot of production leeway in terms of producing the rest of the second season to a high standard, very similar to the first season. 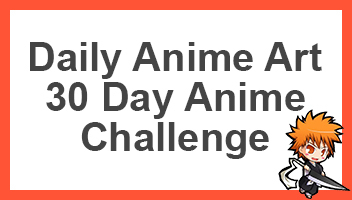 Personally, it will all depend on the first episode of season 2 to determine if the spirit, quality and epicness of One Punch Man still exists. I highly believe that it still does, that is why I’m fully hyped for the upcoming release of the second season, even if I’m having to wait such a long time. Regardless, what are your thoughts on this? Go ahead and comment down below to tell me what you think about this upcoming season!